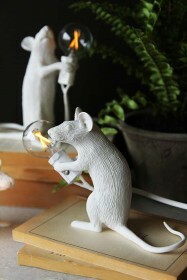 Aramis is a truly lovable character whom despite very strong beliefs, is very easy to make friends with. 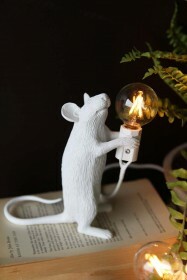 He has an eye for the ladies which has sometimes led him into a spot of bother, but at the end of the day he is fiercely loyal to his fellow Mouseketeers and a true friend. 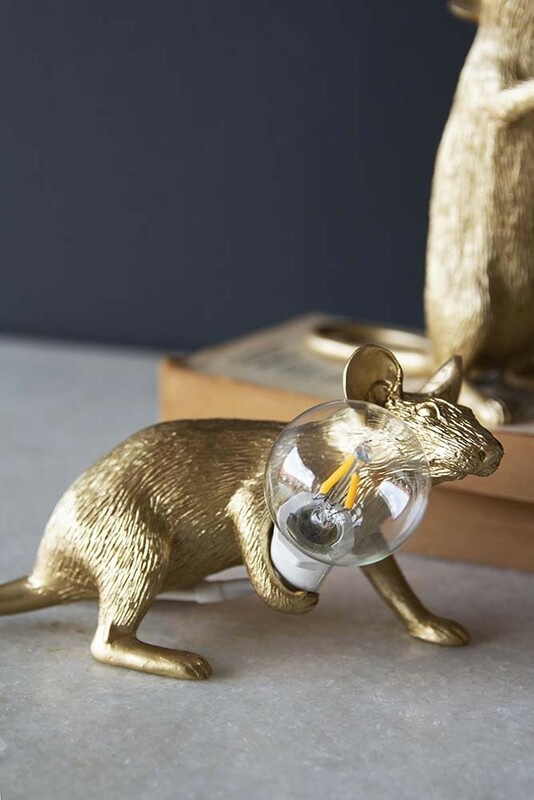 A delightful table lamp or bedside light in a children's bedroom, Aramis The Crouching Mouse Lamp is full of detail and very charismatic. 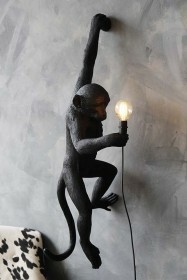 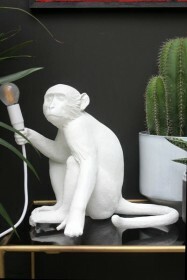 Holding an exposed bulb, he omits an elegant glow and will add bags of character to the room. 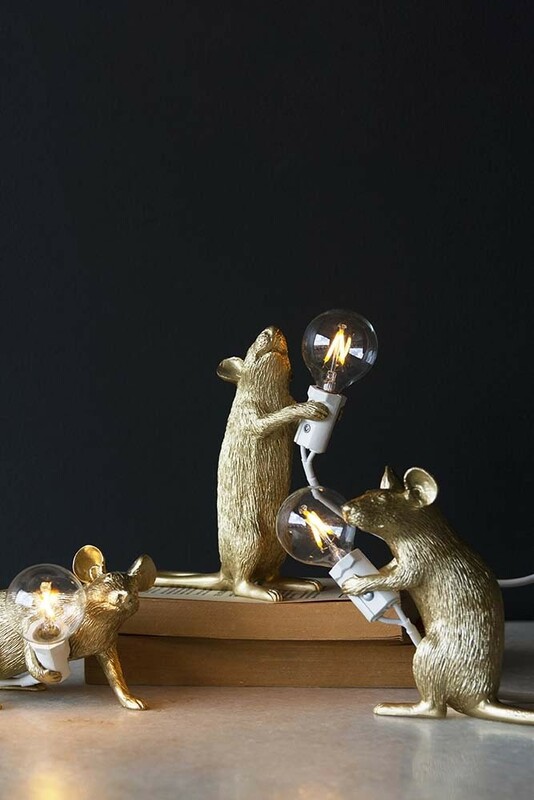 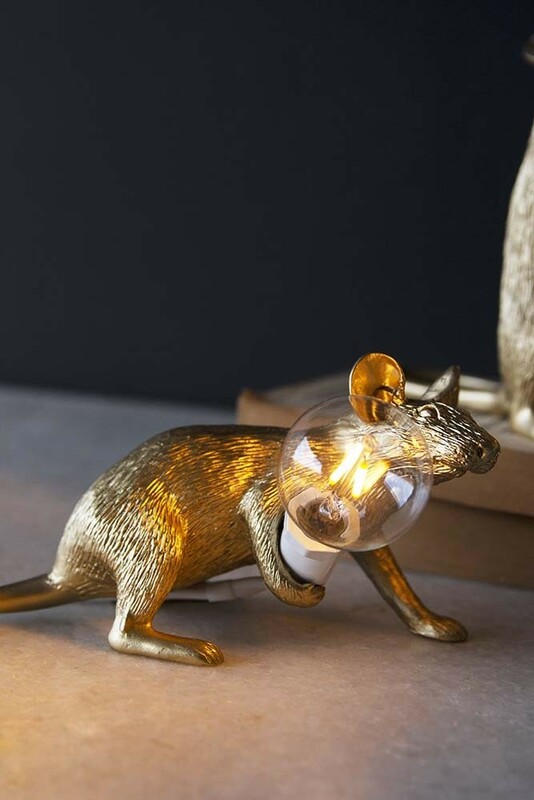 Presented in a lovely presentation box with a scroll for instructions, this mouse lamp is an ideal gift for a friend or loved one. Aramis is impressive (and cute) enough to sit by himself but we think he is most effective displayed with his fellow heroes so why not collect all three - One For All & All For One!